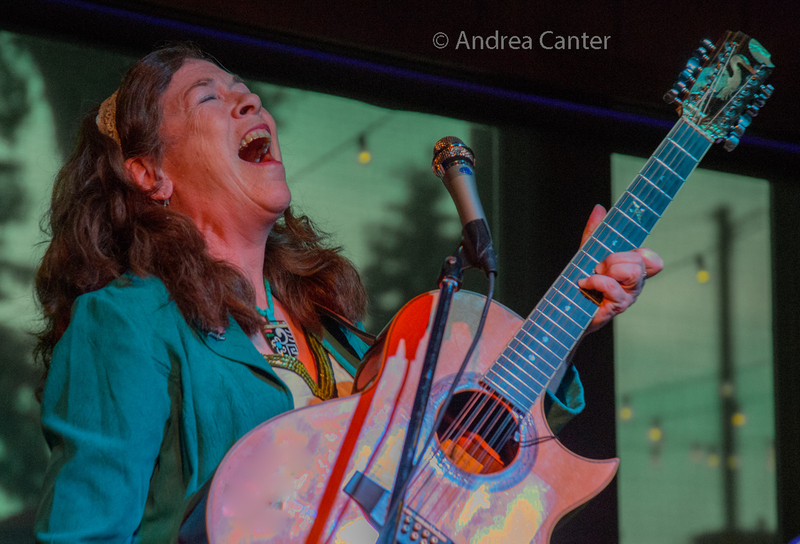 Folky-jazzy vocalist and songwriter Claudia Schmidt has performed at least a few times in the past decade at the Dakota with local guitar hero Dean Magraw. 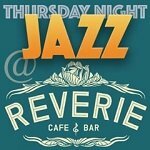 Both inclined to infuse their eclectic music with humor, it’s a pairing that is guaranteed to please a wide audience. 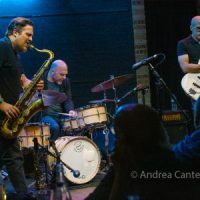 Add in pianist Bryan Nichols–here the straight man but equally creative–and you have a trio of unmatched artists who can surprise your minds as well as your ears. 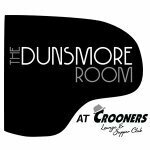 They bring their artistry to the Dunsmore Room at Crooners Lounge in Fridley on Wednesday, February 8th at 7 pm. 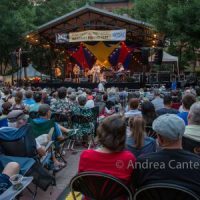 Whether singing folk and blues on Prairie Home Companion or jazzing it up with a quintet at the Dakota, Claudia Schmidt has been a popular performer for a wide-ranging Twin Cities audience. 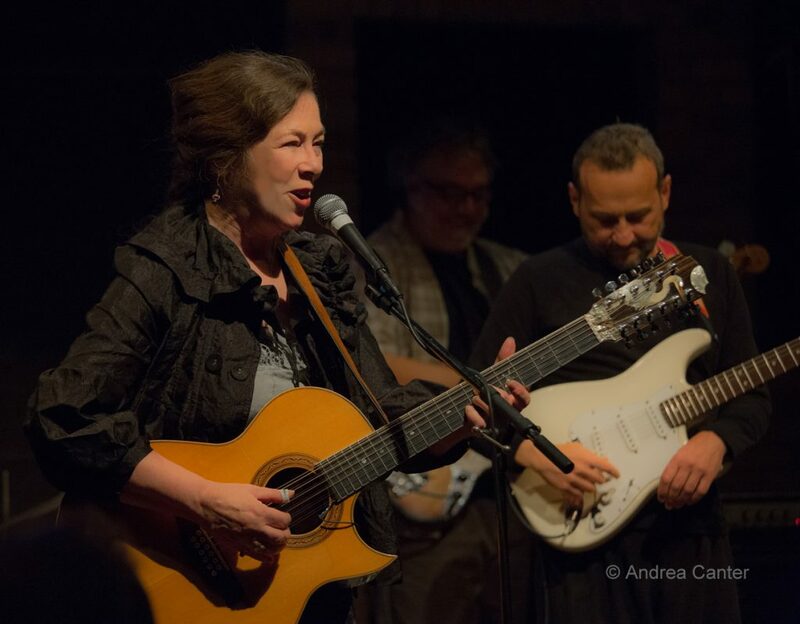 A native of Michigan who previously lived in the Twin Cities and again relocated here about two years ago, Claudia has recorded nineteen albums of mostly original songs, exploring folk, blues, and jazz idioms featuring her acclaimed 12-string guitar and mountain dulcimer. Claudia has been singing since age four when she gave her neighbors a rendition of “Tammy.” Over her three-decade plus professional career, Claudia has been best known as a singer/songwriter of folk and blues, an accomplished performer on 12-string guitar and mountain dulcimer, and a regular during the early years of Prairie Home Companion. Describing herself as a “creative noisemaker,” Schmidt has released more than a dozen recordings and has appeared on the stages of concert halls, small clubs, and folk festivals. Along the way she also found time to operate an inn and restaurant on Beaver Island in Lake Michigan. And all experiences have been fuel for her creative fire, her songs and lyrics typically reflecting the tales and challenges of modern life. Always eclectic in style and material, one reviewer described Schmidt’s approach to music as combining “the vocal purity of Joni Mitchell with the wry observational humor of Lily Tomlin and dollops of philosophical poetry” (Derek Richardson, San Francisco Gate). 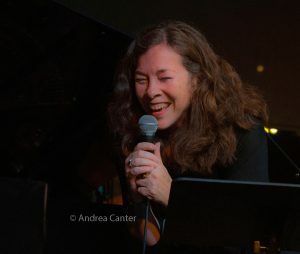 After a series of primarily folk recordings for Flying Fish and Red House Records through the mid 90s, Claudia joined forces with the Michigan-based New Reformation Jazz Band, and later formed her own jazz quintet, Claudia Schmidt and the Jump Boys. Maintaining her multi-genre focus, she released albums covering jazz, spoken word and folk in the early part of the new century. In 2006, Claudia released Live at the Dakota, featuring a diverse repertoire of original tunes and lyrics, as well as seldom-sung gems from Ornette Coleman, Joe Henderson, Horace Silver, and Sergio Mendes. Her most recent releases include New Whirled Order and Bend in the River, a collection of original songs from her Red House Records discography. Claudia has appeared twice in the past year in the Dunsmore Room, with Dan Chouinard in June 2016, and with Laura Caviani in October. Guitarist Dean Magraw is one of the Twin Cities’ most eclectic musicians, with a career spanning more than three decades and multiple genres and cultures, from blues to classical to folk and jazz, from Japanese and Indian to Celtic and middle American. He has performed with and/or recorded with mandolin virtuoso Peter Ostroushko; vocalists Ruth McKenzie, Claudia Schmidt, Bruce Henry, Lucia Newell, Maud Hixson and Greg Brown; accordionist John Williams; Japanese shamisen prodigy Nitta Masahiro; classical violinist Nigel Kennedy; South Indian vocalist and vina virtuoso, Nirmala Rajasheker; Irish supergroup Altan; Garrison Keillor and Prairie Home Companion; jazz bassist Anthony Cox; and avant garde French saxophonist, Francois Corneloup. 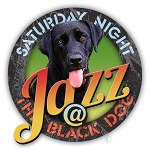 Dean has collaborated with many local artists at the Artists Quarter, Black Dog, Nicollet, Jazz Central, and more, including Brandon Wozniak, Bryan Nichols, Billy Peterson, Steven Hobert, and Kenny Horst. He’s released a series of recordings spanning his musical universe, including a duo with tabla master Marcus Wise, How the Light Gets In. Over the past five years, Dean has co-led a monthly duo with percussionist Davu Seru at the Black Dog Café (first Tuesdays), more recently launched a duo with veteran drummer Eric Kamau Gravatt, leading to their CD release, Fire on the Nile, and in the past year has performed with eclectic pianist Steven Hobert and with traditional jazz star Butch Thompson. With Bryan Nichols and Jay Epstein, he debuted a new trio last fall, Open Story. 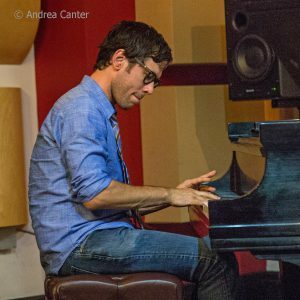 Bryan Nichols studied classical piano with a “neighborhood piano teacher” but came to jazz on his own, developing his skills without formal jazz studies. He did participate in the Minnesota Institute for Talented Youth (MITY) summer jazz program where he worked with veteran piano teacher Denny Malmberg, and after studying genetics at Iowa State University, moved to Chicago where he performed with Corey Wilkes, Maurice Brown, Jeff Parker, Nicole Mitchell, Von Freeman, Ari Brown, Hamid Drake and Ernest Dawkins. Back in the Twin Cities in 2005 after his residency in Betty Carter’s Jazz Ahead program, Bryan quickly became a favorite pianist among the more forwarding-spinning jazz ensembles, working with the Kelly Rossum, James Buckley, and Chris Morrisey, and later with the Zacc Harris Quartet, Gang Font, Todd Clouser, Adam Linz, JT and Chris Bates, and the Minneapolis/Chicago collective, City of Fiction, and Jeremy Walker’s Atrium Jazz Ensemble. In 2009, he received a grant from the American Composers Forum, and in 2010, a fellowship from the McKnight Foundation. 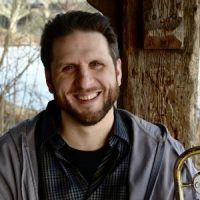 Bryan has been a frequent weekend performer in duos at the Icehouse, often with bassist James Buckley, appears with Chris and JT Bates as Nichols/Bates/Bates, and leads his trio, quartet, quintet, and nonet (We Are Many). Now with his quintet (Bright Places) and solo (Looking North) recordings behind him, he hopes to record with his trio in the near future. 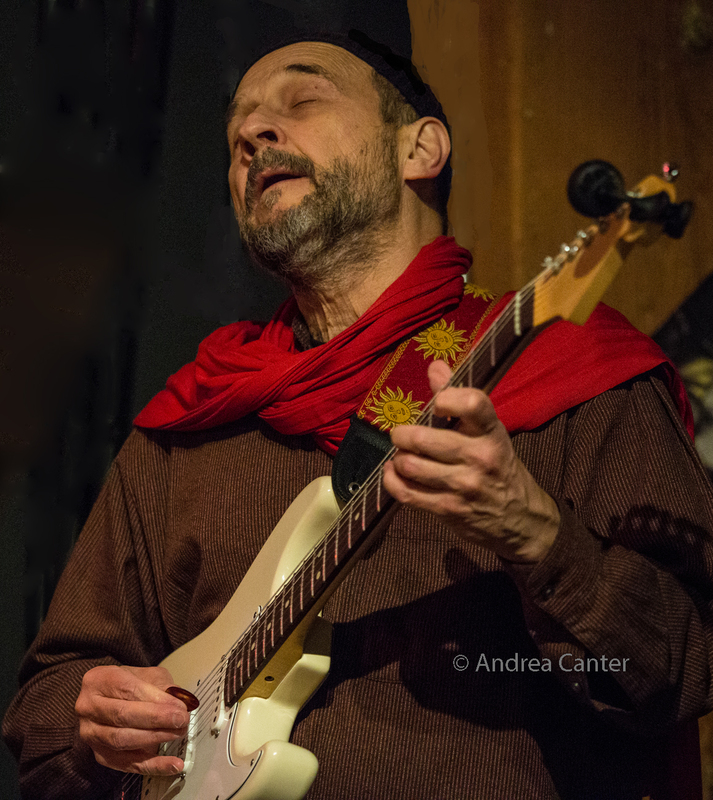 He was a featured solo artist this season on the Jazz at Studio Z series. Let the music, and the quips, fly in the Dunsmore Room on February 8!